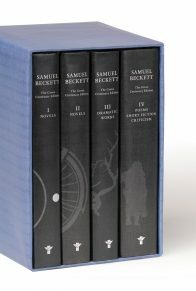 Edited by Paul Auster, this four-volume set of Beckett’s canon has been designed by award winner Laura Lindgren. 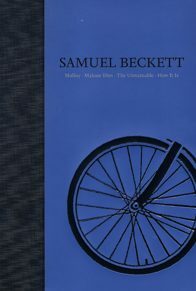 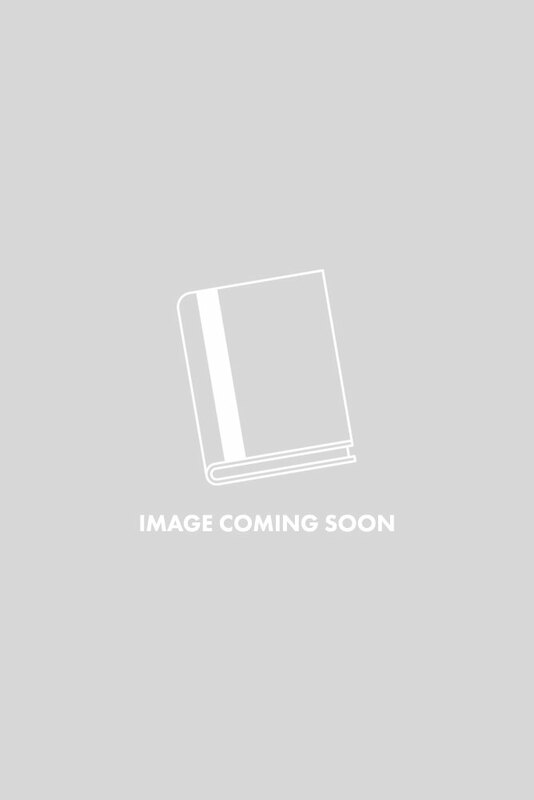 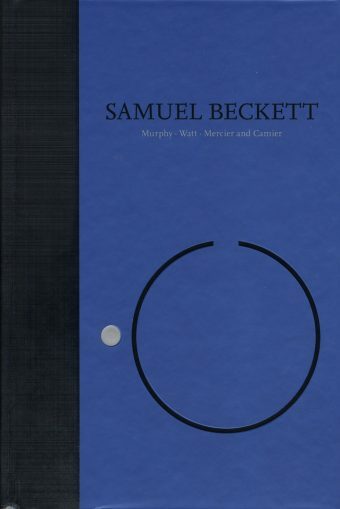 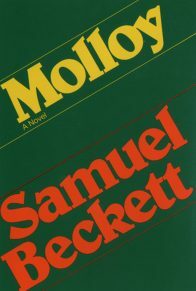 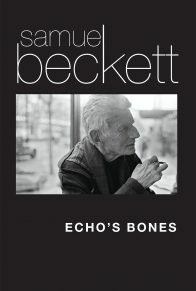 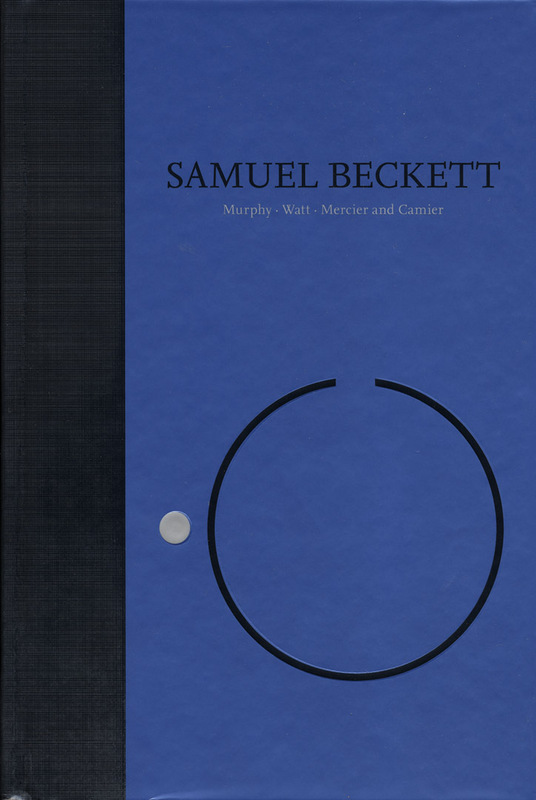 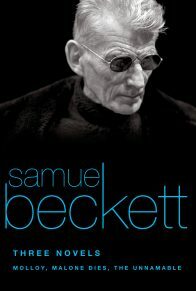 Available individually, as well as in a boxed set, the four hardcover volumes have been specially bound with covers featuring images central to Beckett’s works. 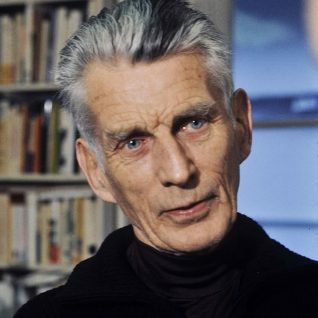 Typographical errors that remained uncorrected in the various prior editions have now been corrected in consultation with Beckett scholars C. J. Ackerley and S. E. Gontarski.